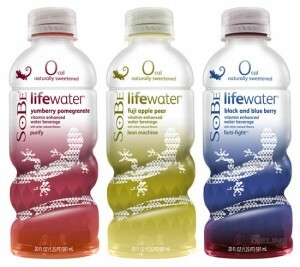 There’s a new buy one get one FREE Sobe Life Water coupon (up to $1.50) available! Go here: IE or Firefox to print yours. Press your browser back button to print a total of 2 coupons per computer. I’ve seen these go on sale buy one get one FREE before, so you could possibly get 2 FREE!